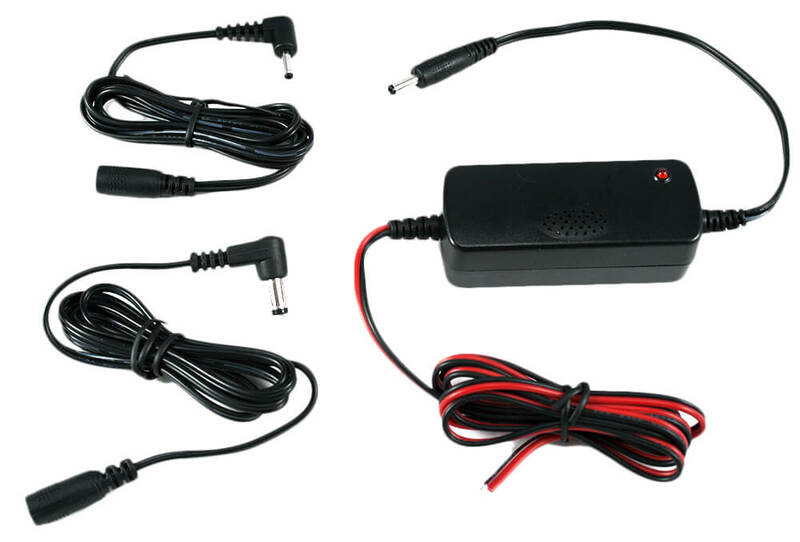 Get Satellite Radio for your motorcycle in the best way: by installing this complete package. 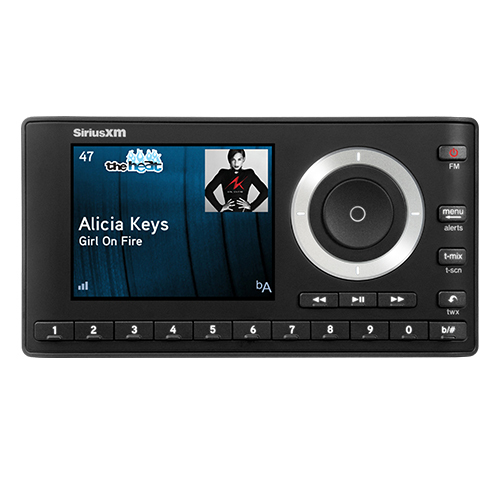 The SXPL1 SiriusXM Radio OnyX Plus receiver is the most advanced satellite radio receiver on the market today. SiriusXM Radios are great for road trips because the channels are not local. This package includes a waterproof case and a motorcycle antenna. Plug-n-Play - The OnyX Plus is compatible with a large variety of XM accessories and kits. You can add a boombox or home kit, car kit to your order and truly listen to XM anywhere. Motorcycle Antenna - Unique Design - This antenna is specifically designed to endure the strong wind currents and abuse that comes from extended driving on a motorcycle. 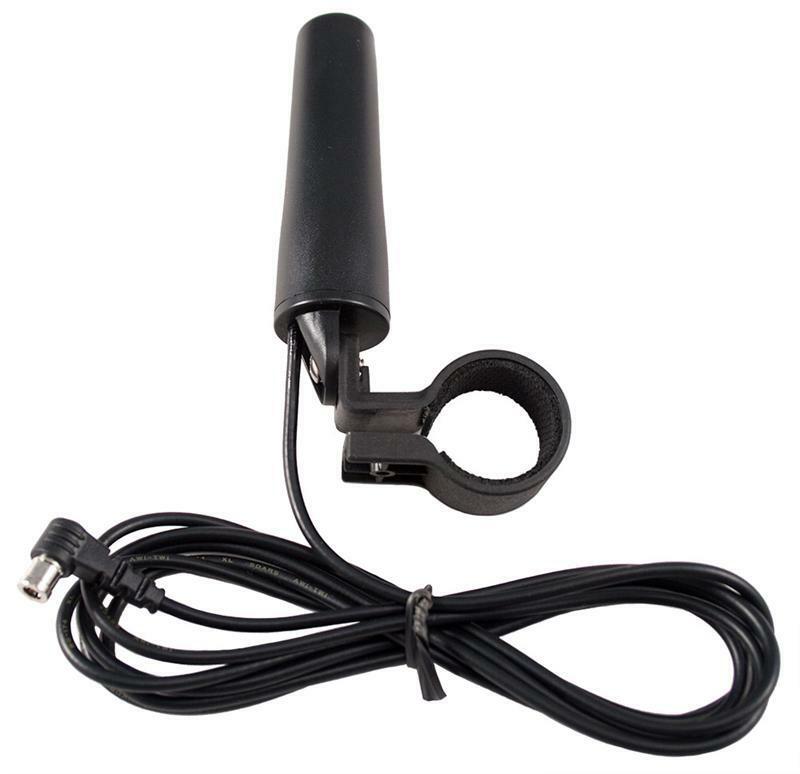 Motorcycle Antenna Color - Classic Black provides a clean look for your bike. Weatherproof Protective Case - This kit includes a marine grade weatherproof hard case design to fit the OnyX Plus receiver. Wave goodbye to static! 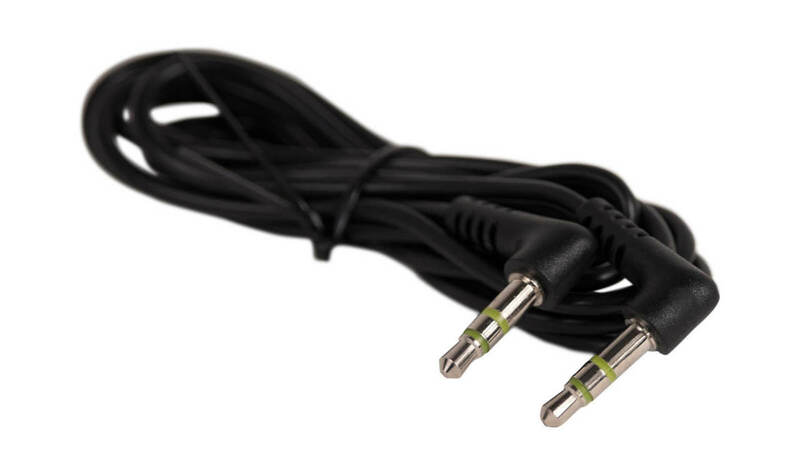 - With this hardwired audio connection, your days of dealing with static are over! With many advanced features such as TuneStart, TuneMix, Pause, Rewind, and Replay the OnyX Plus is sure to give you the best SiriusXM Radio experience possible. 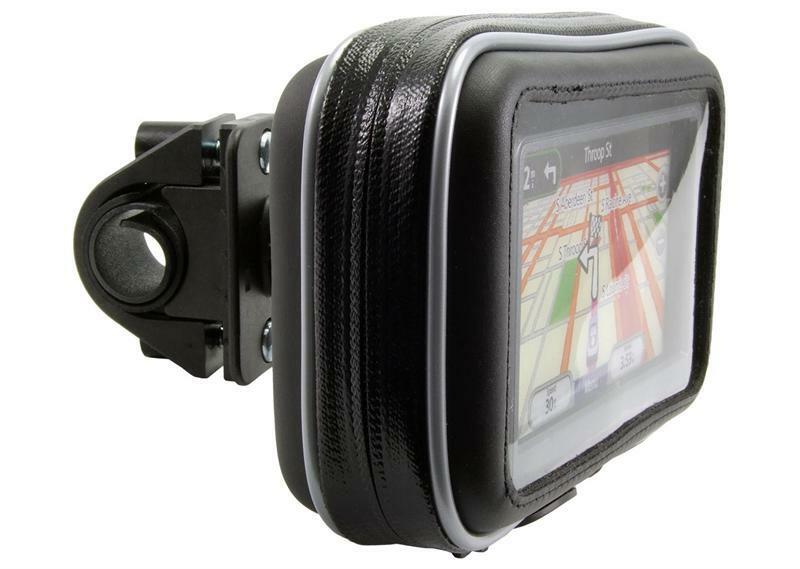 With a water-resistant case included and an antenna specifically made for a motorcycle, satellite radio is a fun way to entertain yourself while you’re riding down the highway.